Get Instructional Tutorials, Tons of PowerPoint Templates, Facebook Challenges, and $25 in Clip Art! Want to know if FlapJack Factory lifetime membership is right for you? 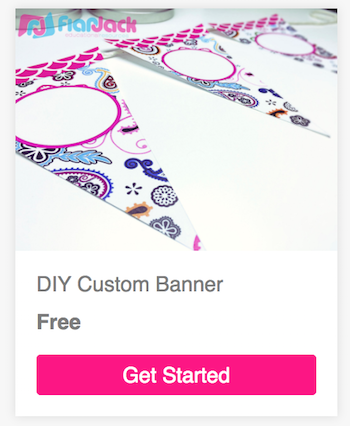 Try this free DIY banner template mini-course and see what you think!